Excel Templates – How can we help you today? 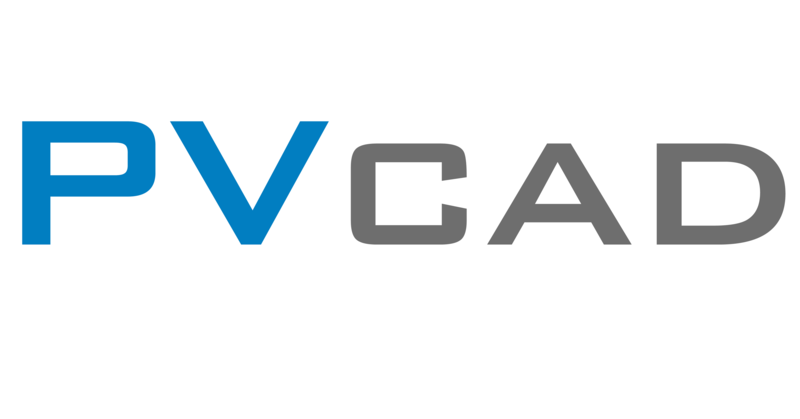 The above files are the latest and up-to-date files used by the PVCAD software to allow certain functionality for you. These files must be present in the following location for PVCAD to run correctly. You will also notice that the drawing template files are located here as well.